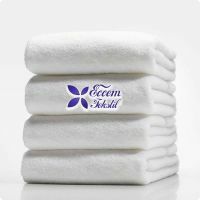 Minimum quantity for "Otel El havlusu 50X90 300 gr 20/2" is 10. 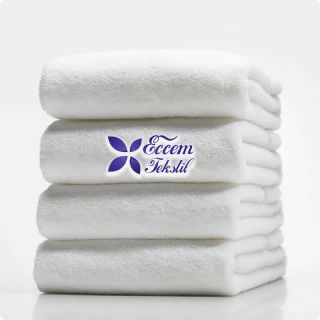 All hotel textiles and hotel towels we produce in Denizli are manufactured from first class cotton yarn. 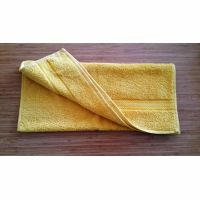 Hand & Face Towel is manufactured in high quality in accordance with industrial use. - 16/1 ring yarn in weft, 20/2 (550tur) in the ground and 20/2 (220tur) ring yarn in the plow. - The four sides are double-stitched. * The desired color and weight can be produced logically or smoothly. 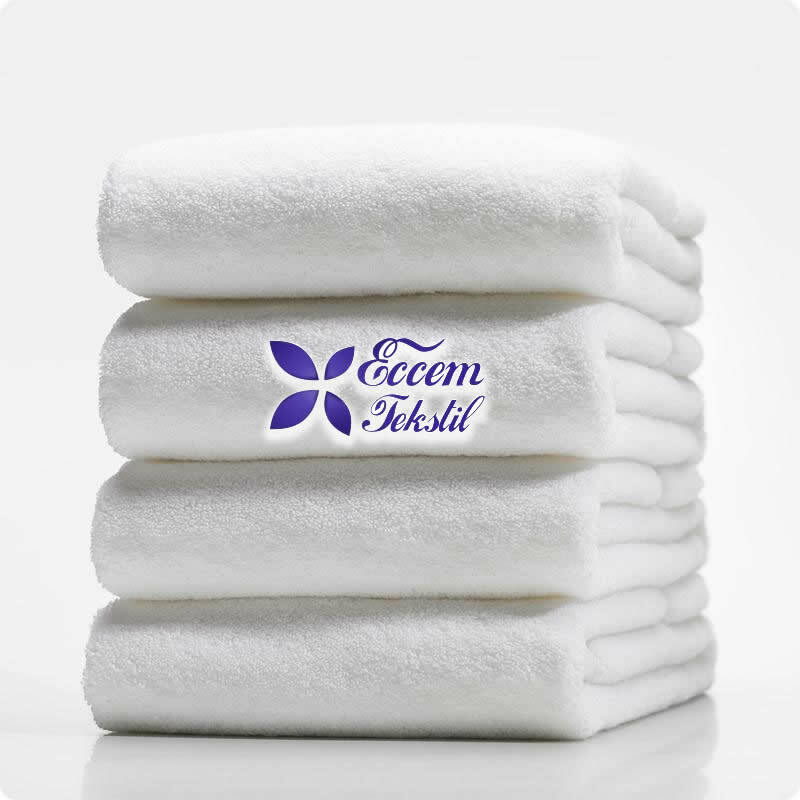 Chlorine whitening and stain removal can not be done. 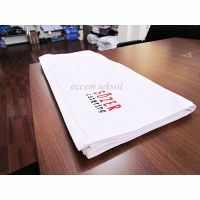 The ironing board is ironed with ironing at a maximum temperature of 200 ° C.
Dry cleaning is not applied. Removing the stains with solvents is not allowed.